A few weeks back, Nintendo announced that a NES Mini console would be released later this year. This system would be a cheap plug and play console with 30 built in games, and be designed to give younger players a chance to experience classic Nintendo games like their parents and older relatives did in the 80s. But while the NES Mini (or Nintendo Classic Mini: NES as Nintendo calls it) was seemingly a Nintendo of America and Europe announcement, it seems like Nintendo of Japan aren’t far behind! 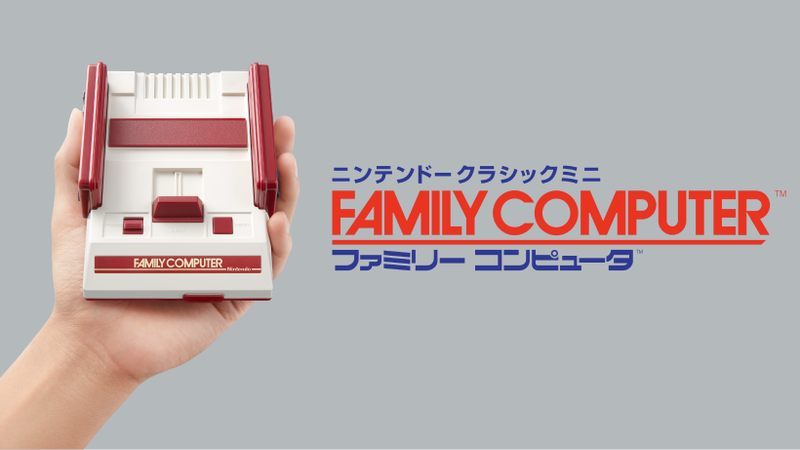 Oh no, they’ve announced a mini Famicom in the same style! So Japanese players can experience the same types of games on a similar system based on their version of the NES as well. 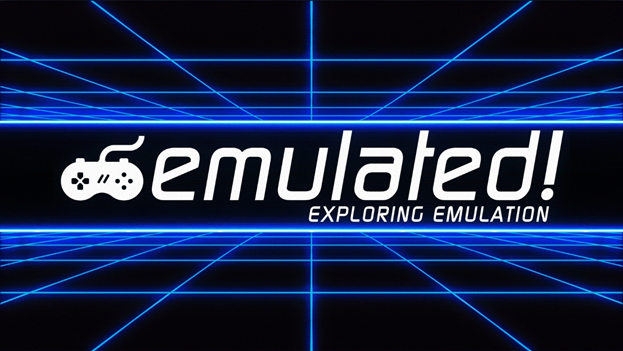 It’s certainly a bit different in the games department (note the lack of Kid Icarus, plus the glut of obscure Japan only titles), but it’s pretty much the same basic idea for the most part. A cheap system you can plug into your TV to quickly play 8 bit Nintendo games. Different design and name, same concept and market. It launches in Japan on November 10th 2016, at the same time the NES Mini does in Japan. So what do you think? Do you like the look of this system? And for that matter, how do you think it compares to the NES Mini?